A Mascara That's Out Of This World? Benefit Bad Gal Bang Review. | By Millie. A Mascara That's Out Of This World? 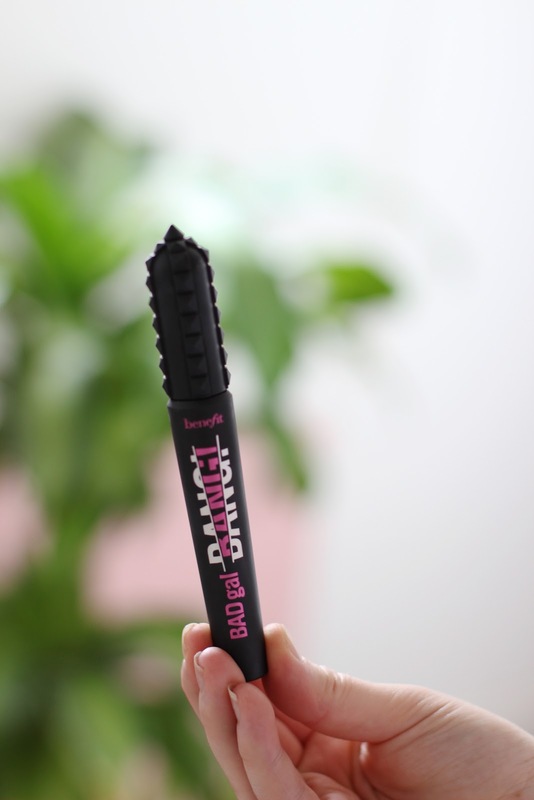 Benefit Bad Gal Bang Review. It's no secret the Benefit Cosmetics go big when launching a new mascara. And in this case, we're not just talking about all the marketing, events and PR that have surrounded this product, but the formula itself will do BIG things. There have been many mixed reviews on this, so I thought why not add mine. I did kindly get sent this from the team at Benefit UK, but that doesn't sway my opinion. I've also just noticed I haven't even mentioned the product name at all...Benefit Bad Gal Bang of course! When they released this on their social media platforms, the initial photo stirred up a lot of negative comments. 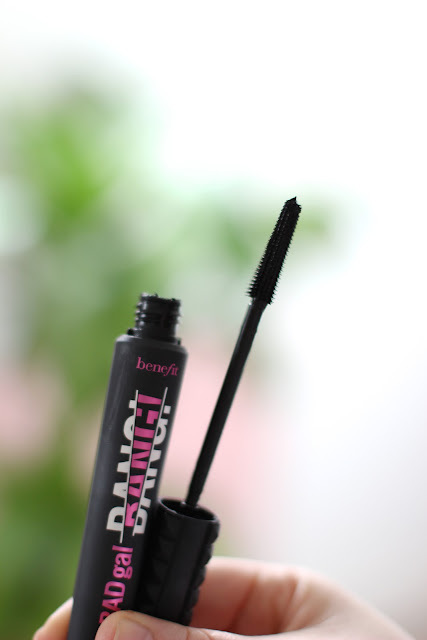 I was hesitate to give it a go, as I know a lot of people say it leans more on the clumpy side of voluminous. I do like volume, so I wanted to see the results I got. I was fairly light handed on the application, I must admit. With that being said, I do think that is the way to go. If you have too much product on the wand, it will become too wet and the lashes will start to stick together a little. I wiped off some of the initial product and I was happy with the results. In the picture below you can see that it has clumped a little at the ends. If this really bothers you, you can can always grab a lash comb and brush through them. 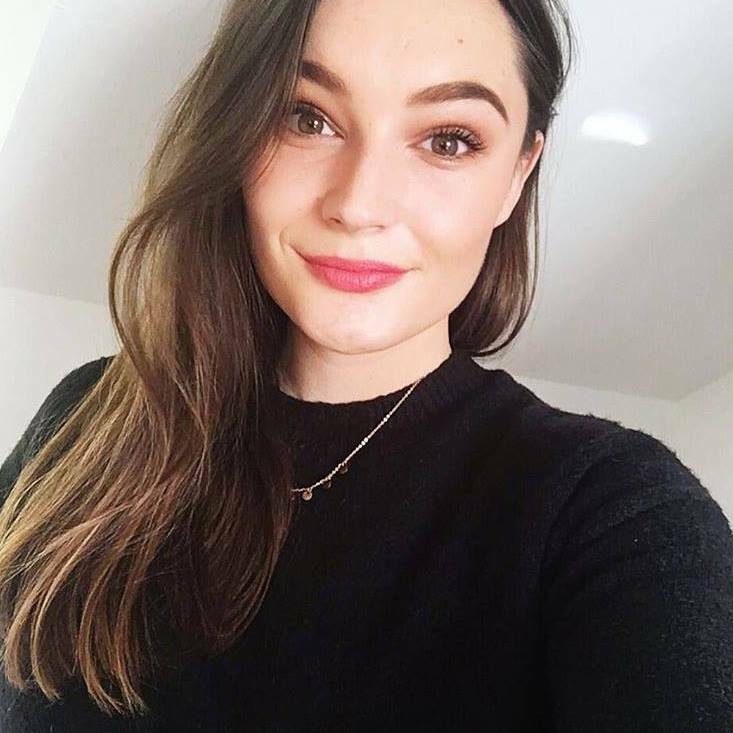 I don't hate this look personally, and I find you can only really notice if you're really up close, otherwise they do just look extra voluminous. Another note on the application process, this isn't a mascara you want to apply in a rush. I really took my time to comb the wand through my lashes, which helps to keep them as separated as possible. Unfortunately I didn't find it as long lasting as I was hoping I would. It did transfer under my eyes which was a bit of a shame. The science behind this mascara is definitely what makes it different to other volumising formulas on the market. It contains aero-particles which is a super super lightweight material, but still manages to deliver voluminous results. The wand is plastic, and has short bristles either side which taper at the tip. I'm not head over heels for the packaging, the rubber bottle (similar to NARS) has a nice feel to it, but it gets dirty way too easily in my makeup bag. There's only so much you can do with a mascara tube so let's look past that!! Will I be reaching for it again? Yes, but only when I'm in the mood for a more intense eye look! I would be really intrigued to hear you thoughts on this? Do you like it, or find it's too much? New In Skincare; Thank You Farmer. Makeup Bag Must-Haves For Spring.